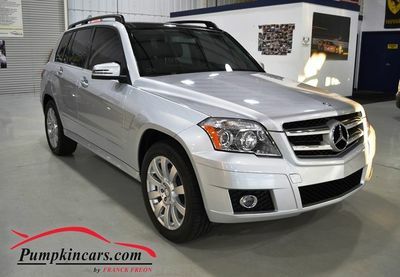 Visit us and test drive this pristine SUV today. BEST PRICE & PERFECT FOR SPRING & SUMMER!!!! IMMACULATE 5-SERIES!!!! $30k OFF THE MSRP!!! Check out this SILVER BULLET!!! ATTENTION -PRICES REDUCED!!!!! Stop in today! 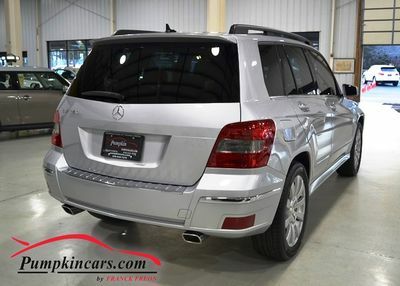 WE BUY CARS at Pumpkin Fine Cars! !! NO WORDS DO IT JUSTICE !! DO NOT IGNORE THIS IMPORTANT MESSAGE!!! Immaculate 5 SERIES for under $12k!!!!...SCORE! !